Olympiacos are regulars in the Champions League and sealed their participation in this year’s tournament by again winning the Greek Superleague. The Athens side have won 13 of the 15 titles on offer since the turn of the century, but domestic dominance has not yet translated to European success. 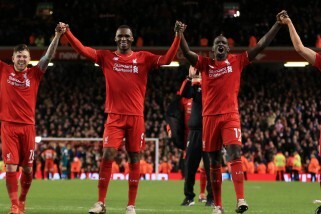 Last season they finished 12 points clear of their bitter rivals Panathinaikos, losing just four of their 34 games and scoring 79 goals along the way – a tally 20 higher than the next best team managed. For all of their domestic success, there is a sense that Olympiacos rather make up the numbers when it comes to European competition. They have only made it past the group stage once in their past four attempts – when they did so, they should have gone further than the last-16 but saw a 2-0 first-leg lead overturned by David Moyes’ Manchester United at Old Trafford. Last season they finished third in their group behind Juventus and Atletico Madrid, being knocked down into the Europa League where they were beaten by eventual finalists Dnipro. Olympiacos have a high turnover of managers, and Marco Silva is the third person to have occupied the dugout this year. 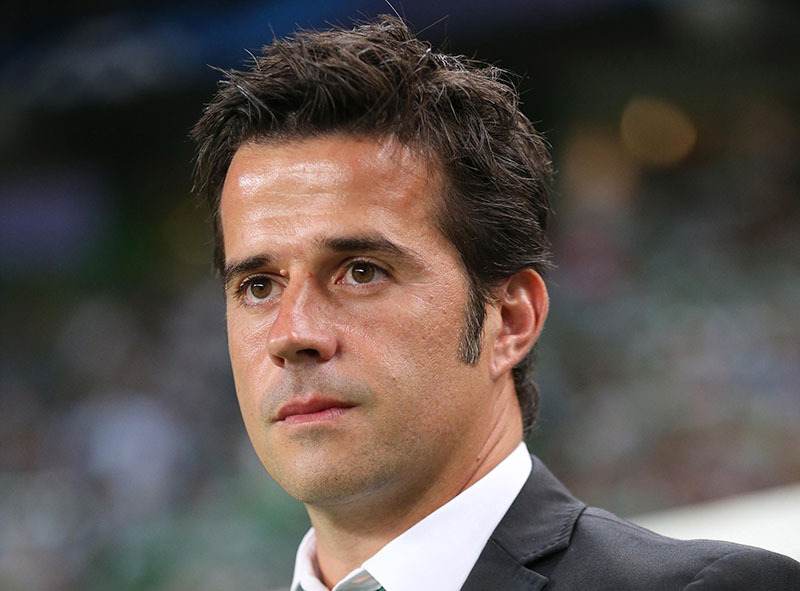 Silva comes with a good reputation, having last season guided Sporting Lisbon to third place and the Portuguese Cup before being sacked at the end of the season. Fans and pundits alike were baffled but Sporting claimed they had sacked him for a “just cause” – which turned out to be not wearing the club’s official suit in a cup match. Silva will hope for a rather more forgiving board in Athens, but Olympiacos’ revolving door approach to managers means he shouldn’t bank on it. Given that Michel Gonzales was sacked by the Greek club in January for failing to play an attractive style of football, the pressure will be on Silva to win with style. However, pragmatism may be the order of the day in Europe, as Olympiacos will have to accept that they will not see the majority of the ball against Arsenal. They will hope to sit back and soak up the pressure away from home whilst making the most of a passionate home crowd in Athens – Gonzales claimed in 2013 that “34,000 feels like 90,000” in the Georgios Karaiskakis Stadium. Having benefited from the goals of one Premier League flop in the form of Kostas Mitroglou last season, Olympiacos have turned to another – Brown Ideye – to find the net for them this campaign. The Nigerian may have struggled at the Hawthorns but the former West Brom man was prolific in his time at Dynamo Kiev, and should benefit from the lower quality of the domestic league to gain some confidence. 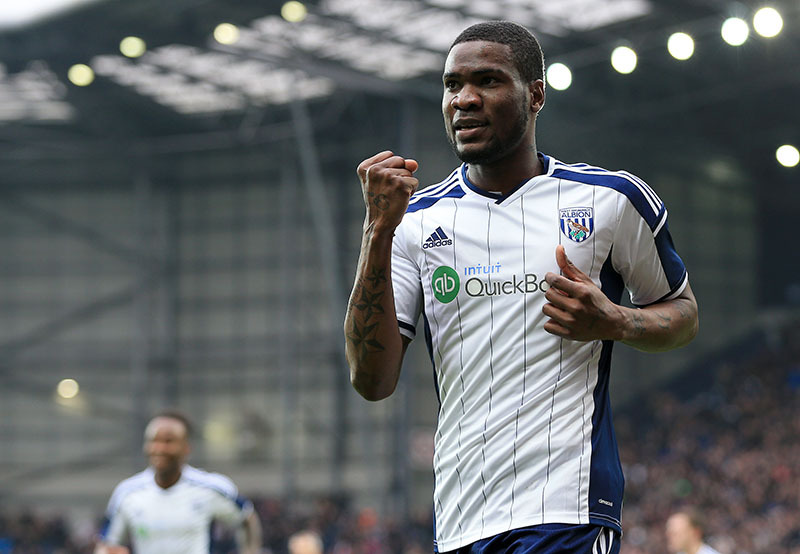 A deadline day signing for the Greeks, Ideye will have to hit the ground running to ensure they don’t feel the loss of Mitroglou too keenly.